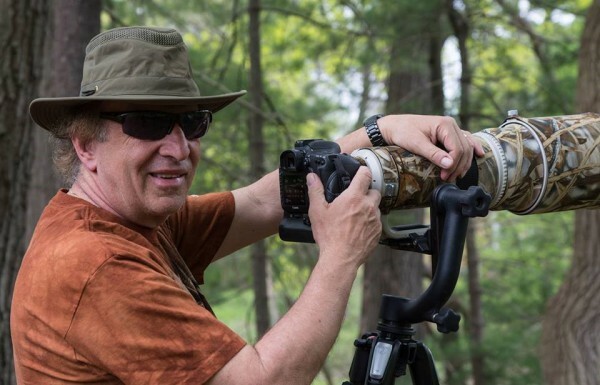 Chuck Amore is a photographer with forty five years of experience, including four years of professional wildlife photography. From the Amalfi Coast to Zurich, Chuck has traveled the world and captured breathtaking photos of elusive wildlife. National Geographic has used several of his photos in a slideshow presentation on one of their excursions. Take a glance through the variety of pictures in our gallery. Our selections are available on canvas, paper and metal. Maybe you will find one that’s your Amore Mia. I have been asked numerous times to take wedding photos. I have learned that taking stereotypical pictures of weddings was okay, but I prefer candid photography. An example would be taking pictures of the bride and groom from the perspective of the guest’s eyes, or looking through their wedding rings. I have created DVD’s and inserted songs that the bride and groom had featured in their wedding. This exemplifies the moments of Amore Mia Photography that I strive for. I recall my mother nicknaming me "Nature Boy" throughout my childhood. On our vacations I would take pictures of trails in the woods and rivers with snow covered boulders. Waterfalls have always captured my attention and due to this, I learned how to use a macro or bellows lens to enlarge water drops. I furthered my experience by capturing rain drops on flowers so one can see a whole new world within the reflections. This is my greatest passion. It is most gratifying to be in the presence of beautiful animals, watch them survive and protect and feed their young. Capturing that special moment and sharing it for the world to see is my Amore Mia. Hello, and welcome to my website. My name is Chuck Amore and I would like to tell you about myself. I have been taking pictures for 45 plus years. It started when my dad gave me a Brownie Camera, which is compared to a typewriter in today’s photography world. My family would go on vacation and I would enjoy taking a variety of pictures from mountainous country sides to the ocean’s crashing waves. I always had an interest in skiing, and while working I would vacation during the winter months, but unlike other southbound birds, I stayed up north to ski. Part of my winter gear besides skis, boots and poles was my camera. I have had the opportunity to film at almost every major ski area in the USA and most major countries in Europe. With the change to Digital Cameras and having seen the world, my interest in nature and wildlife grew stronger. My passion has diverted to capturing the simple but unique life of animals around the world. From a chipmunk just sitting on a log to a pack of wolfs, I’ve had the ability to see things a normal photographer hasn't. These are the moments I live for, and hopefully I can spread the Amore Mia to you. 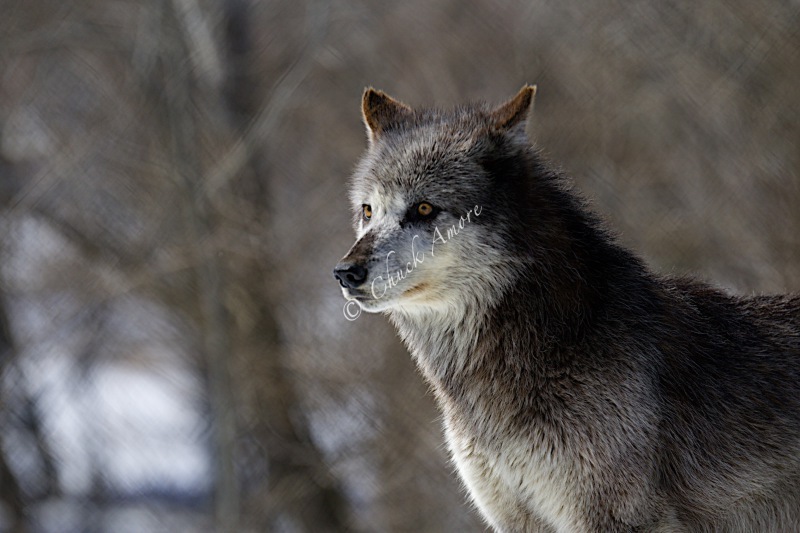 Yellowstone Humane Society of the United States.